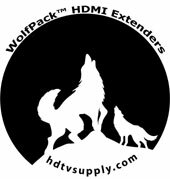 HDTV Supplys WolfPack 4K HDBaseT Extender sends HD high-resolution HDMI signals from the source up to 330 feet (100m) to your HD display. 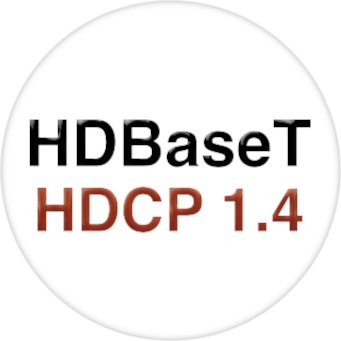 The HDBaseT Extender provides full 3D (all formats) & resolutions up to 4Kx2K (4 times the 1080p) with multi-channel audio, IR & RS-232 extension over a single low cost CAT5e/6 cable. The HDMI extender also has Power-Over-Ethernet (POE) allowing only one AC adapter to be needed and supplied. Fully compliant with HDCP, EDID and CEC controls. The HDBaseT Extender can be easily controlled with RS-232 control ports. The HDBaseT Extender extends Ethernet to connected TVs for online access and provides IR back channel to control A/V sources using the same CAT5e cable extension. With the built-in bi-directional IR blaster, simply point the IR remote(s) at the display to control the Hi-Def. sources as if they were located in the same room as the display or turn the TV off at the HDMI receiver. POE Designed: By utilizing POE technology both HDMI audio and video signals and power can be sent to a device via standard Cat5e/6/6a cabling. This means you do not need to install a power outlet at the device location and you can use readily available, relatively low cost Ethernet cabling with this this HDBaseT Extender. Our WolfPack HDMI extender has a locking power supply for 24/7 application where you must be up all the time and can′t go down due to the AC adapter cables falling out. Why not buy this HDBaseT Extender today? CAT5e/6 cables should not exceed 330 feet or (100m). The HDbaseT Extender includes all the five elements: Audio, Video, Power, Control, and the Distance needed for versatility and swift installation. Guaranteed to work with any number of HDMI sources and displays. 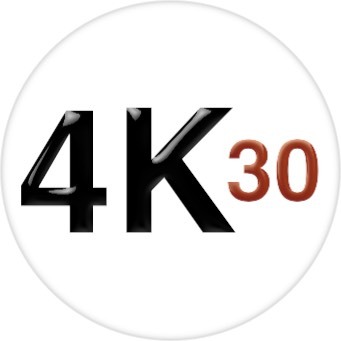 Ideal for use with home-theater, digital signage, hospitality and medical imaging applications. HDTV Supply has this HDbaseT Extender in stock in our California warehouse so place your order at the above ADD TO CART button by 11AM PST and it can ship today or call us at 800-841-9238 to place your order.